ClubExpress was developed by Gembrook Systems, LLC, a software development firm based in Schaumburg, Illinois, a suburb of Chicago. We're a group of club and association veterans; we've been involved in car clubs, computer clubs, community service clubs, entrepreneurial groups, and various outdoor clubs for many years, both as members and as officers. We've also been software developers for more than 30 years, and have worked with the Internet and web-based technologies since the earliest days. Our founders have developed some of the most sophisticated Internet applications ever deployed. We've also enveloped custom membership databases for a number of membership-based organizations. So we know what clubs and associations need. As club administrators, you know that one of the toughest problems facing any club, large or small, is finding enough volunteers to run the club and organize activities. Being the one who does the work behind the scenes can be a thankless task and with our increasingly busy lives, our hobbies, professional interests, community service activities, and kids' activities sometimes get pushed aside. But we also know that these passions and community involvements help keep us sane. They enrich our family lives and networks of friends by allowing us to share activities together. They enrich our communities through charitable and education programs and through a web of connections to club in other communities. They foster an appreciation of the natural environment and of our history and cultural heritage. They strengthen our professional networks and help us to improve our careers. Our clubs and associations and community organizations are an integral part of America and a free society. Our mission is to take the drudgery out of running and growing a club or association. Using the powerful technologies of the Internet, we make it as easy as possible to create, manage and sustain a strong, vibrant club, one that people join because it's fun, because it helps them, and because it adds to their communities. Our objective is to earn your business by earning your trust and by demonstrating extraordinary customer service. We will price our products and services reasonably for non-profit organizations, so that the officers of a club or association, no matter how small or how little they charge, will see ClubExpress as a good choice to help sustain and grow their club. Our mission is to take the drudgery out of running and growing a club or association. With ClubExpress, there is no software to install. The ClubExpress platform works over the Internet using any Internet browser and personal computer. Your information is stored on our dedicated servers in a secure data center and can be accessed by authorized users from anywhere. Clubs and associations sign up to ClubExpress online, using a special Signup Wizard. When you join, we create your account and a default website. We then take you to the website where you login to start defining your member database and the content of your site. You use the tools within ClubExpress itself to create your website, membership database, non-member contact list, member types, event calendar, document libraries, committees, member interests, etc. If you already have an Internet domain name, we will help you transfer it. If you don't have a domain name, we can help you get one. As a club or association administrator, you customize the website using our powerful designers and configuration utilities. You specify the layout and color scheme of the site, as well as the logo, text and background to use in the header of each page. ClubExpress includes a number of built-in templates and themes, but we also support custom templates to replicate the look and feel of your current website. Additionally, you can configure your club's membership database, including the different member types, renewal and expiration schedules, committees, chapters, districts and regions, official contacts and other unique information. With ClubExpress, everything is live, so you can see your updates immediately. And there is no need to come back to us for such basic tasks; all ClubExpress functions are menu- and dialog-box-driven, making it easy for even non-programmers to configure and personalize your website and database. Using ClubExpress, you can maintain, track and organize all the details of your club, including new member signups, renewals, expirations, event registrations, donations and other transactions and payments. As part of your setup, you will also send us your membership database and non-member contact lists to load automatically into your website for you. Once you have reviewed the data, ClubExpress then sends every member a welcome email, inviting them to check out the new website and to update their personal information in the database. ClubExpress includes a merchant account for credit card processing. Funds collected through the website flow directly into your bank account. You also have the option of using your own merchant account. With ClubExpress, there are no checks to write; our monthly fees are withdrawn directly from your organization's bank account, with detailed reports available online to track how these fees were calculated. You've got people. You've got passion. Now, get powerful Internet based tools to help you manage and grow a club, association or service organization. ClubExpress lets you easily create your club's custom website, integrated with your membership database and communications tools. You get features for everybody: visitors, members, program coordinators, and club officers. 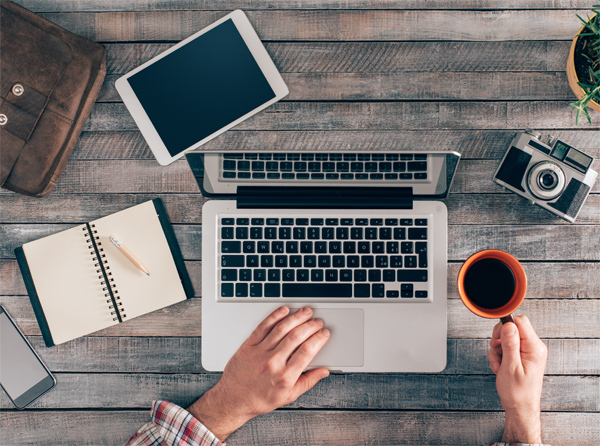 Everything you need is in one place, including your membership database, financial reports, events, documents, committee tracking, and more. Online membership directories, email and discussion forums make it easy for people to stay in touch and keep track of news and events. People can sign up for your club, renew membership, and pay for events online, saving mailing costs as well as time. ClubExpress makes your organization's membership and financial data available to authorized users from anywhere, at any time. ClubExpress websites are optimized for search engines, helping people find you when they are looking for a club or association in your area. You pay a low monthly fee based on your membership-and this includes everything, as well as unlimited toll-free support. 7.5 - December, 2017 - our 50th major release! New search function to find blog posts by author, date range, tag, text, etc. New search function to find documents by title, description, tag, format, etc. More improvements to the Event Calendar, including enhanced support for release agreements and larger events ('000s of participants). Introducing QuickEvents, including support for member-created events! Changed credit card processing to use the club's name instead of "ClubExpress"
Full support for Preview and Apply; make changes at any time! New reports! ClubExpress now has more than 180 reports. In the original model, everyone belongs to the top level and there is only one website to login to. In the new model, everyone belongs to the lowest level and there are multiple websites to login to. Simplified links to videos on YouTube, Vimeo, etc. Control over secondary member "type"
Control provided over visibility, whether the answer is required, etc. Announcing the first release of ClubExpress, a comprehensive Internet-based platform that combines a fully customizable website with a membership database, communication tools, and administrative functions. Each club website includes a front end for general information / promotion, a members-only content area and a secure back end for the administration of club services and transactions. ClubExpress provides a platform that allows clubs and associations to fully manage their operations and communications online, with absolutely no training and with a far smaller time commitment. The platform is simple to use, but flexible enough to allow more experienced users to add their own elements. Administrative features include an online membership database, member sign up and renewal services, dues collection via secure credit card processing and custom reporting capabilities. Custom modules are provided for news, document sharing, committee work, events, calendars, member interests and more. ClubExpress even facilitates the sharing of information, ideas and finances among national and regional clubs with local chapters, and between clubs with common interests. ClubExpress provides all the tools to make membership as rewarding as it can be by putting the focus back on the passion. That’s our mission: More Passion. Less Paperwork. 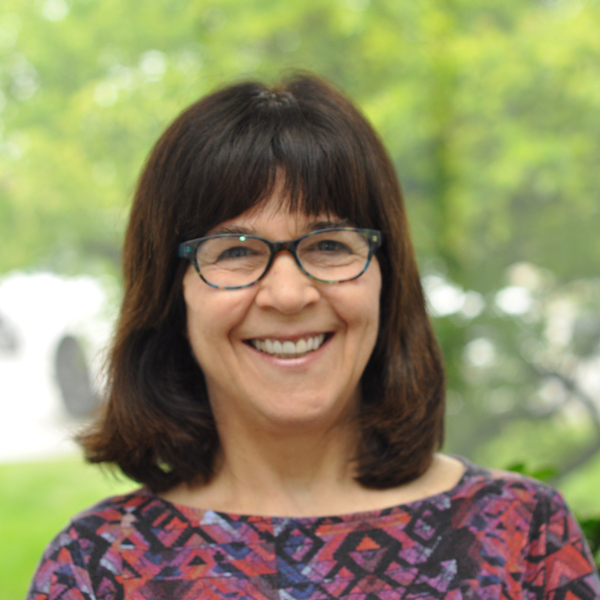 Catherine has 30 years experience in communications, journalism and marketing in industries such as higher education, non-profits and information technology. Prior to joining ClubExpress, she was Director of Marketing Communications at Notre Dame Law School. Catherine is an active volunteer in both children’s welfare and domestic violence organizations. She is studying for her Masters in Public Policy. She is married with two adult children and the world’s best dog. 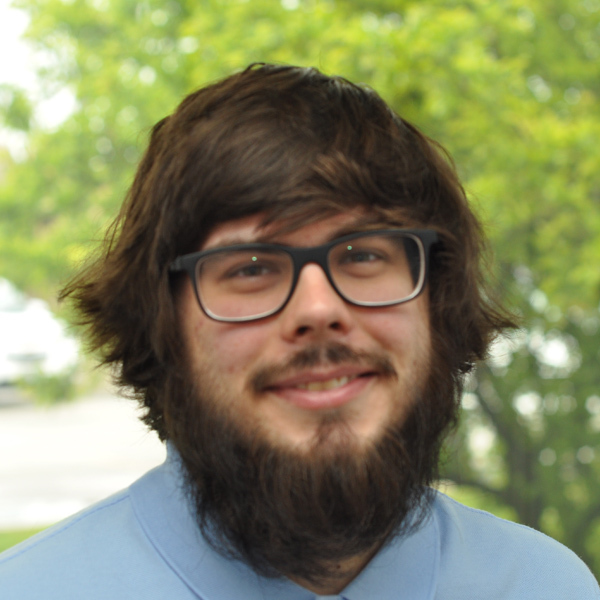 Devin came to ClubExpress with an eight year history of working in computer technical support and data center server management. He enjoys giving a friendly and personal touch to each interaction he has. In his personal life Devin likes to play bar bingo with friends, build computers, and go to the theatre as often as possible. 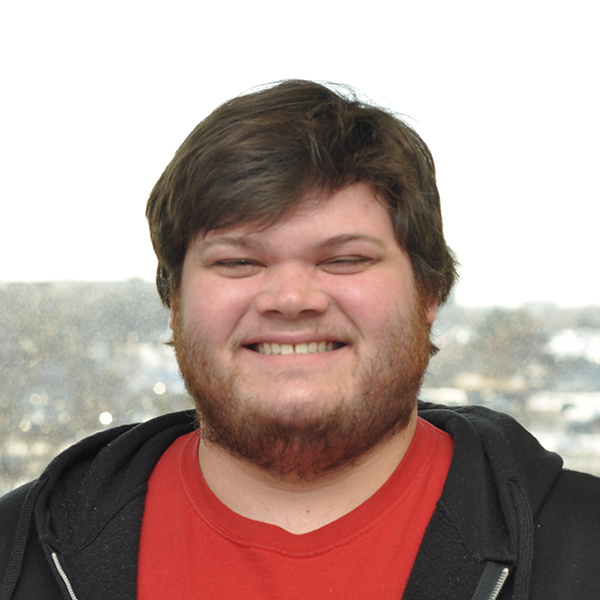 Devin aspires to one day make a career out of his passion of running and writing stories for role playing games like Dungeons & Dragons. Ryan came to us with a well rounded set of experiences from customer service to production management. 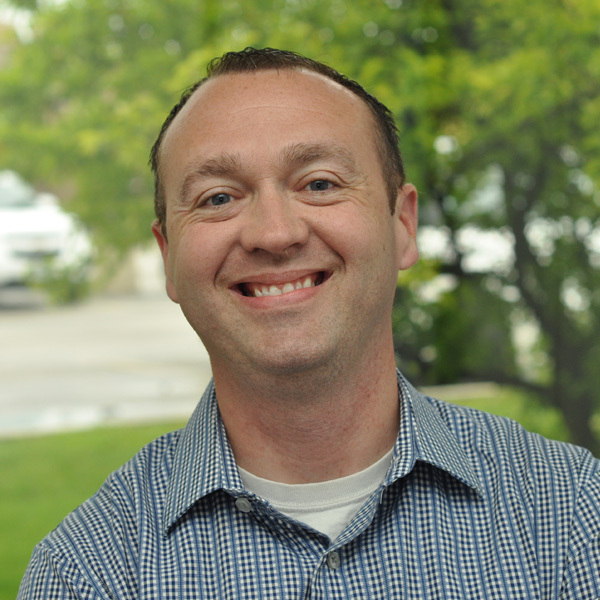 Ryan loves solving problems and enjoys helping people follow their passions. He is a lover of all kinds of games and spends much of his time with his family and partner playing them. Virtually all remaining down time Ryan has, is spent absorbing, writing, and telling stories and dreams of, someday soon, becoming a published writer. 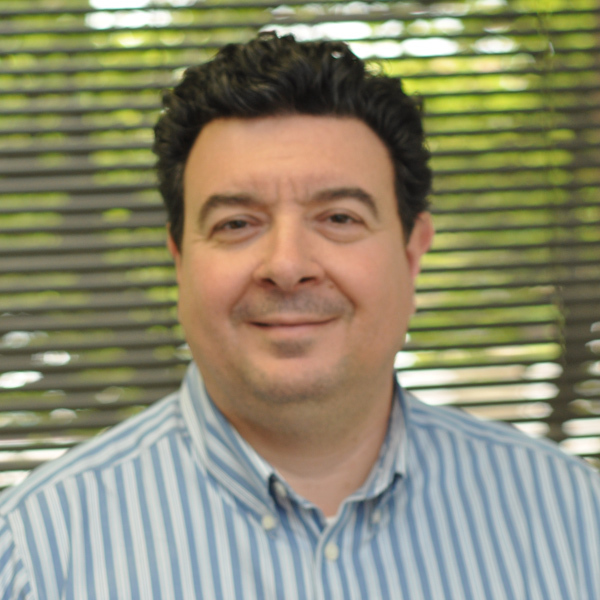 Dan has 30 years of experience developing custom software solutions designed to fit client needs. ClubExpress is his fourth startup venture; of the previous three, one was successful and two were not (and he learned as much from the latter as from the former!) Dan previously served as Managing Partner of the Chicago office of USWeb, and as founder and President of Kallista, Inc., a custom application development firm that he ran for 11 years before selling it to USWeb. During his career, Dan has spoken at more than 30 software conferences in 10 countries. He is the author of two books and over 100 articles on database programming topics. 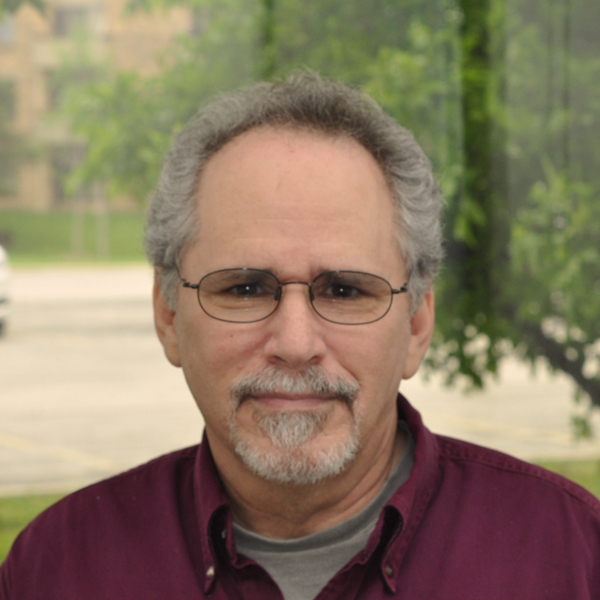 Dan was formerly an Adjunct Professor at DePaul University in Chicago, teaching graduate classes. He is also a past-president of the Chicago Computer Society and a Chicago car club. Dan is married with three children. 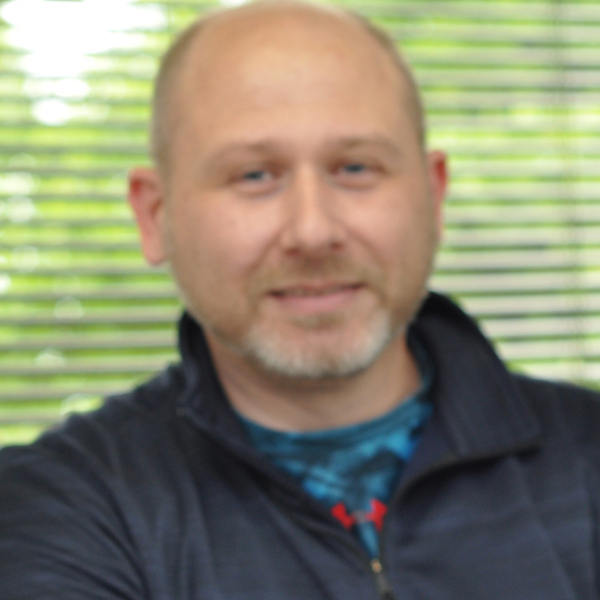 Michael joined us with more than 15 years of experience in the IT industry including database support, systems administration (UNIX) and legacy systems. He lives with his wife and 3 daughters and enjoys geocaching and playing guitar (poorly). He sits on the board of several community organizations involving the special needs community, gifted education, and chamber of commerce. Michael graduated from Wayne State University with a degree in Business Administration with a heavy computer science focus. 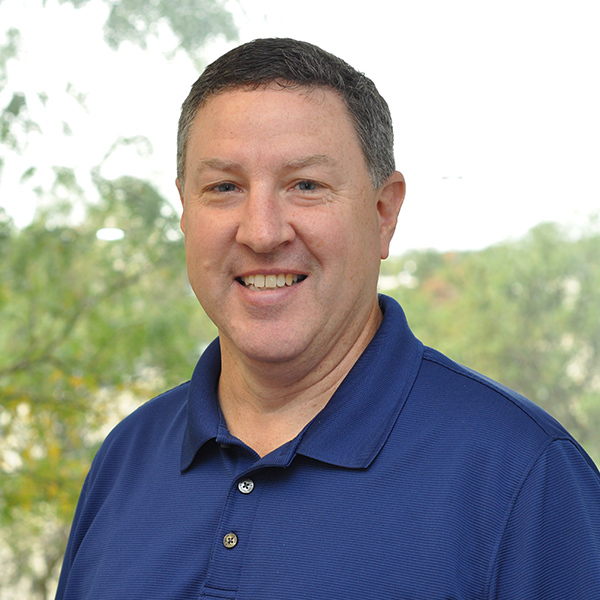 Mike has more than thirty years of experience in a wide range of sales and operations roles, starting with Citibank where he ran a large, multi-state operations center, developed and implemented national operations policy, and served as a Sales VP for the Southeast US. After that, he started and ran his own independent financial advisory firm with as many as ten employees and over $100 million under management. More recently, he started a publishing company and wrote and published two books of his own. He has four grown children, five grandchildren, and an English Cream Golden Retriever named Deacon. He can be found most Sunday mornings playing music at the Kaffeestube Music Café here in Schaumburg. 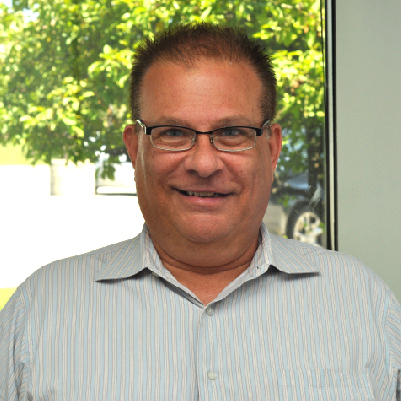 Brian joined us with more than 20 years of experience in customer service. Brian loves helping people working on their passions. He studied computer science in schools, in his free time he likes to work on computers and enjoy's watching sports with his family. He also works on R/C Cars and Airplanes he came in second place in his best race. Erika brings previous experience in graphic, print and web design industry with a passion for creating eye-catching and effective design. In her free time Erika greatly enjoys playing video and tabletop games while spending time with her partner and family. She hopes to finish her own set of tabletop games in the future for others to play and enjoy. IT professional with 20+ years of experience in website operations, digital platform management, data availability, and analytics. 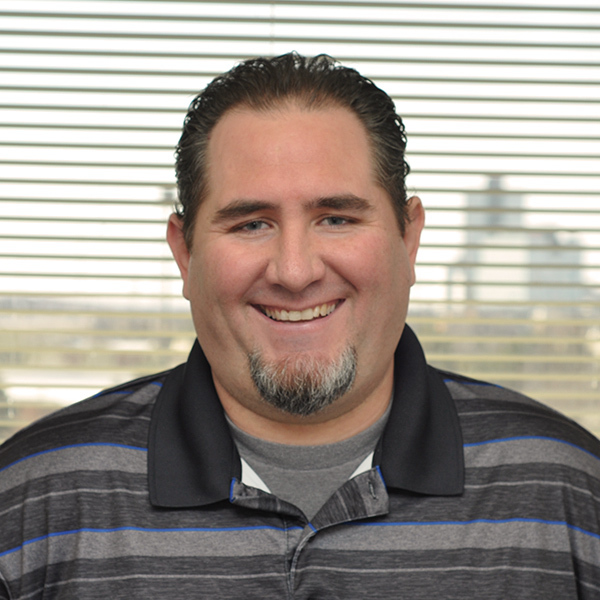 Prior to joining ClubExpress, Chris held multiple positions at Sungard Availability Services. Chris graduated from DeVry University with a degree in Computer Information Systems. Outside of work Chris enjoys watching his two sons play or practice baseball. First and foremost, Scott is a problem solver and enjoys using his critical thinking to work with his clients and examine their challenges to find a valued solution. Before Scott was in sales, he worked in biotechnology for 5 years as director of automations for a Genomic/DNA sequencing company where they categorized gene functions into the ERGO database. For the last 20 years Scott has done strategic and consultative account development with SaaS within the Automotive & Insurance industry as well as the architectural, engineering and construction with the Autodesk platform. He has also worked under Bob Rosenthal for 3 years developing small independent business as well developing larger strategic level accounts. Scott has a Bachelor of Science in Biology and is working on his MBA. His passions are spending time with his fiancé and their dog Dexter as well as learning about technology, cosmology, astrophysics, physical fitness, neuroscience and gaming. Anup has over 25 years of experience as a Sales Executive helping companies transform their presence using technology. Anup is passionate about his local communities and has been active with various non-profits and associations. Anup has a keen understanding of leading a group of volunteers and getting things done. In keeping up with the changing technology landscape, Anup constantly educates himself to be a valued trusted advisor to his clients. 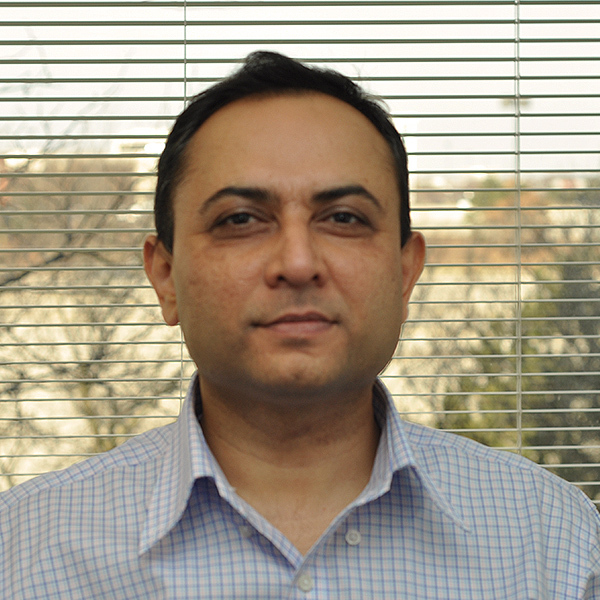 In the past, Anup has worked for companies such as CenturyLink, Xclutel (an Avaya and Mitel partner), Teleprime and RediffValucom. He is also very passionate about his 2 daughters, jetski, playing cricket, attending concerts, and going on long drives in his convertible. 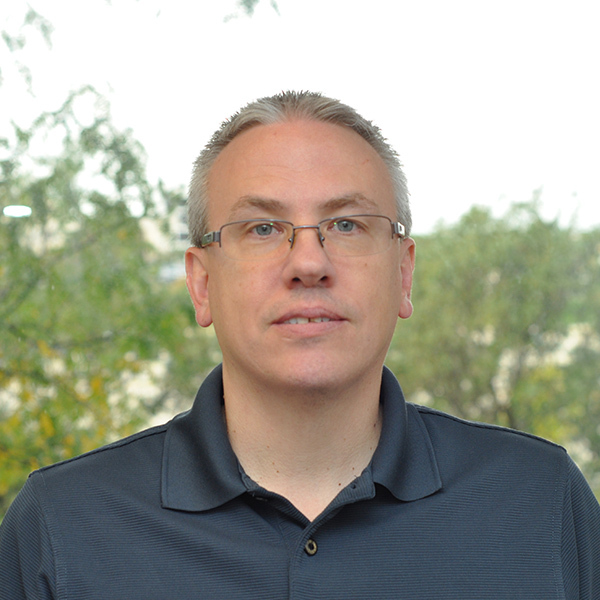 Dan has over 30 years experience designing and developing software solutions in industries such as education, healthcare, automotive, retail, and office/home automation. Prior to joining ClubExpress, he was head of application development at Arial Group LLC, and Director of Software Development at Enterprise Systems. Dan is active in a number of organizations within his community. He offsets the technological part of life by cooking and playing French horn and piano. Dan is married and has two adult children. Jim has over 22 years of experience selling and marketing services in various industries including Small Business, Manufacturing, Financial Services and Banking, Business to Consumer, Commerce Associations, and Business to Business environments. In the past he has worked for companies such as ADT as a Territory Sales Manager, Computhink LLC, as a Software Marketing and Sales Manager, and CEO and Owner of Midwest Express Funding. Jim serves on several Boards outside of Club Express and is extremely knowledgeable on how Club Express integrates and is used as a powerful time management tool to bring all areas of your association or club into one platform. On a personal side he is also an avid Harley Davidson motorcycle enthusiast, and as a hobby plays drums for over 30 years. He is married for 26 years and has two wonderful daughters, and has been a softball coach at Bartlett Park District for over 10 years. 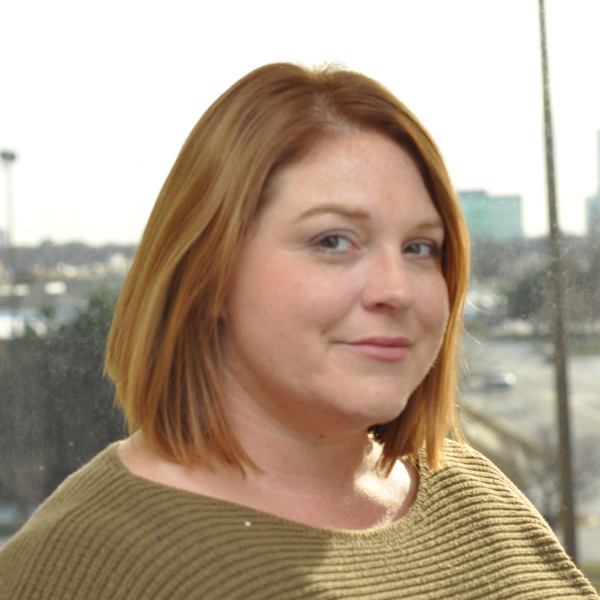 Emily comes to us with over 15 years’ experience in the IT industry with strong backgrounds in both hardware and software. 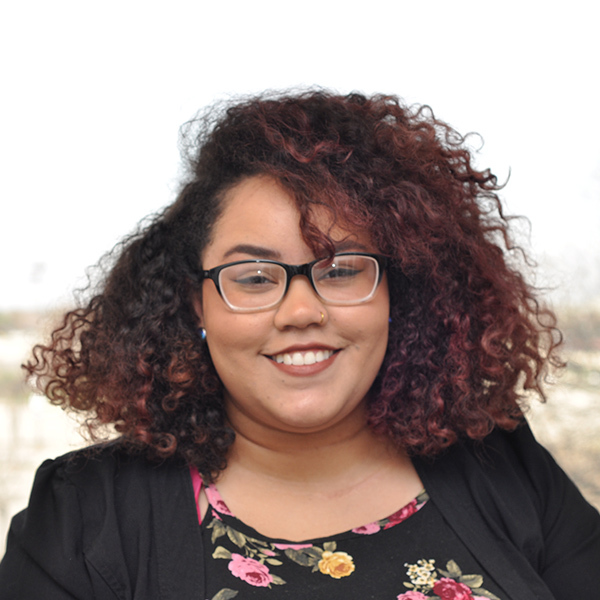 Prior to joining ClubExpress, Emily served as an IT Support Engineer with Ticketmaster/LiveNation. Outside of work Emily enjoys reading science fiction fantasy books, listening to classical music, and playing FPS video games. Her favorite color is purple, she loves dogs, and living in Chicago! Emily has resided in California, New York, Nevada and Alaska and always seems to return to Illinois. On Sundays, Emily can often be found on a bench at The Morton Arboretum reading a favorite book. 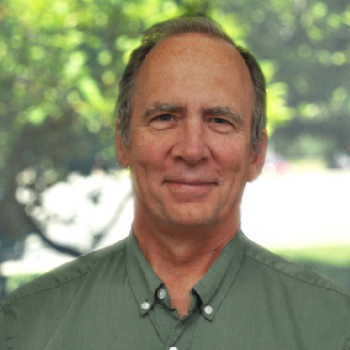 Ray brings over 25 years of technology leadership to ClubExpress. He is experienced at designing and building large scale software systems with multi-tier architectures and web components. 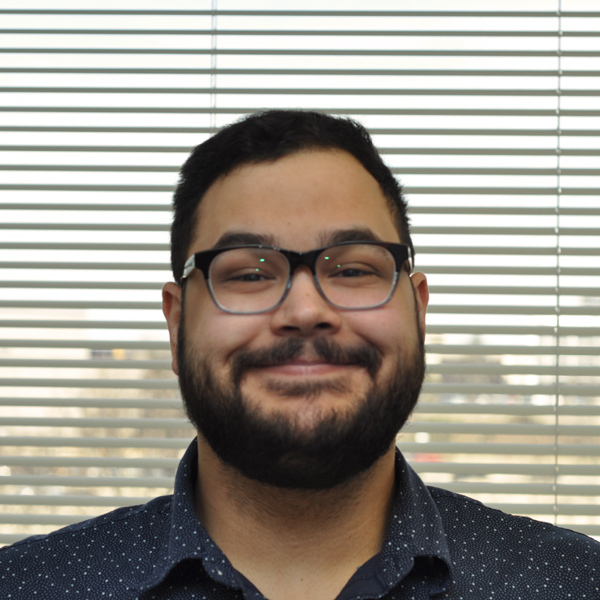 Ray has worked as a senior technologist for Kallista, USWeb/CKS, marchFIRST, and Networks Inc., managing large teams of professionals for clients such as Walgreens, Ace Hardware, DePaul University and Midas Muffler. Ray is married with a child. Rakesh has over 15 years of full stack web application development experience with domain knowledge in enterprise b2b/e-commerce, Supply Chain and Warehousing industry. He graduated with a degree in engineering in Electronics & Communication but his curiosity and love for internet got him into programming for the web. He loves to cook and wishes to travel and explore countries with rich ancient civilizations. He is happily married with two children; a boy and a girl. Barb always loved solving logic puzzles as a child, so studying computer science and becoming a developer was a natural progression for her. 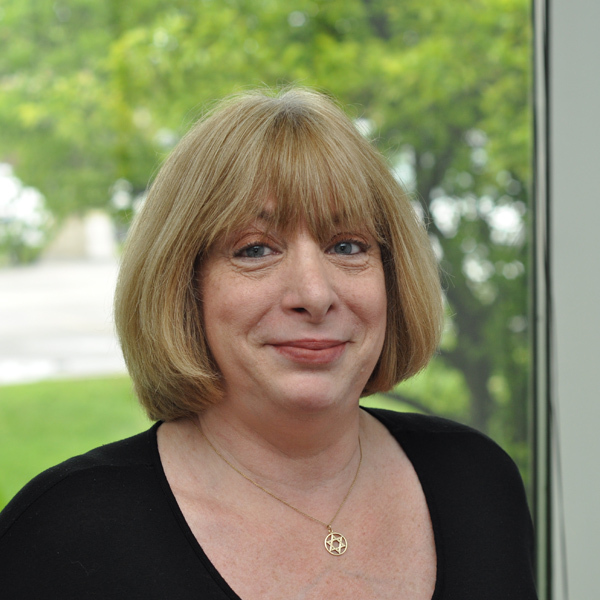 Barb was first a mainframe programmer, then created systems for PCs, and is now immersed in web development with ClubExpress. 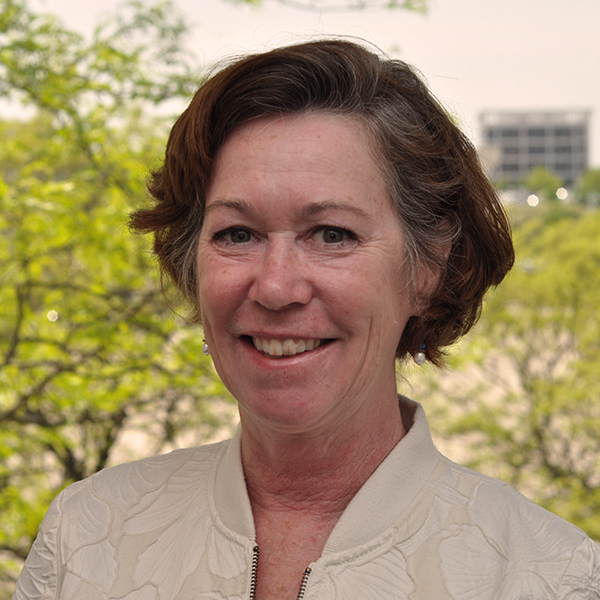 Barb has worked as a consultant and has led development teams in various companies including Johannesburg Consolidated Investments, GATX, SC Johnson Wax, Ryerson Steel, Brown & Williamson, Cleveland Music School Settlement, and Arkla Gas. Barb enjoys being in a field where she is able to continuously learn and grow, and with a company that encourages her to do so. Steve has over 10 years of experience serving on the board and leadership positions on various associations including professional and personal. This involvement provides a unique perspective of understating what it takes to properly run an association and can better understand the pains that leadership go through in building and operating their organization. From this background, Steve can demonstrate how ClubExpress can be a valuable partner and serve your organization. Steve has over 25 years of experience selling software and services in various industries including Small Business, Manufacturing, Financial Services and Banks, Business to Consumer and Business to Business environments. He is a graduate of DePaul University with major in Finance with Marketing minor. Happily Married with two children and world’s coolest dog. 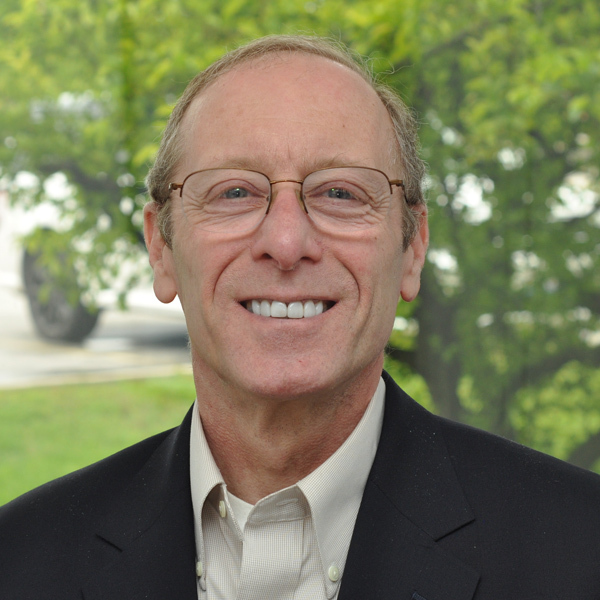 Bob brings over 30 years of experience managing sales, service, and operations to ClubExpress. In the past, he worked with companies such as The Signature Group (now part of GE Capital), NatWest Bank (now part of Bank of Scotland), Ameritech (now part of ATT), and UnitedHealth Group. 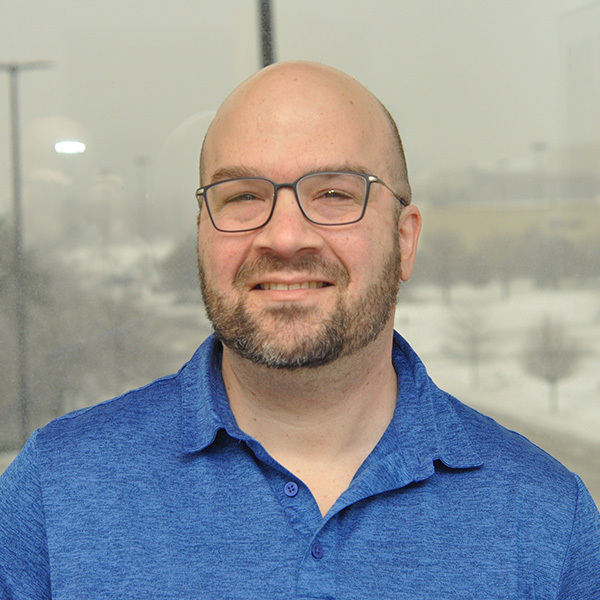 Before joining ClubExpress, Bob led inside sales and service for a CCC information Services, a large provider of software as a service to the automotive industry. He earned a Bachelor’s Degree in Psychology from Emory University, and both a Master’s Degree in Management and a Master’s in Business Administration from the J.L. Kellogg Graduate School of Management at Northwestern University. Bob has been happily married for over 30 years and has two adult children. Will joined us with over 10 years of experience in SaaS model sales with a focus on growth and acquisition. 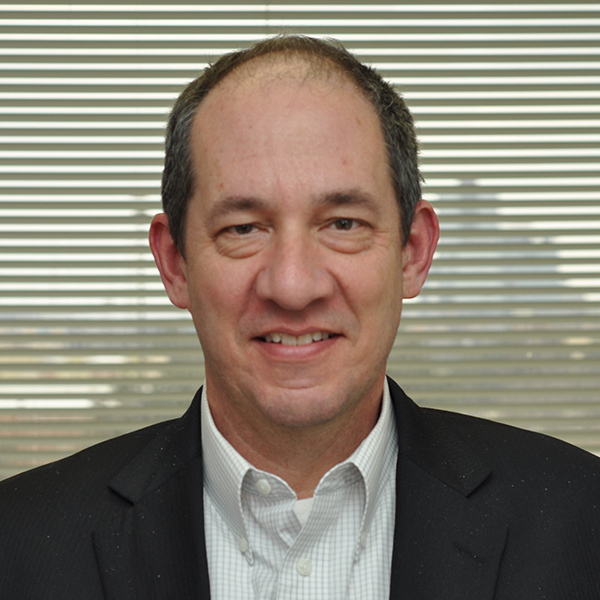 In the past he has worked in leadership positions with companies such as Fleetmatics (now part of Verizon), Navman (now part of Danaher), and Fleetsharp (now part of Agilis). Will has a in depth understanding of organization development, with his background he can demonstrate how ClubExpress can be a vital tool in the management and continued growth of your organization. He earned a Bachelor’s Degree in Applied Science from Arizona State University. Will has been happily married for 15 years and has two wonderful children, he and his family enjoy sports and all things outdoors. Elonda joins us from Advocate Health where she supported their internal medical systems. Elonda has an MBA from the University of Phoenix, specializing in technology management. She has two children and is a Chicago native. 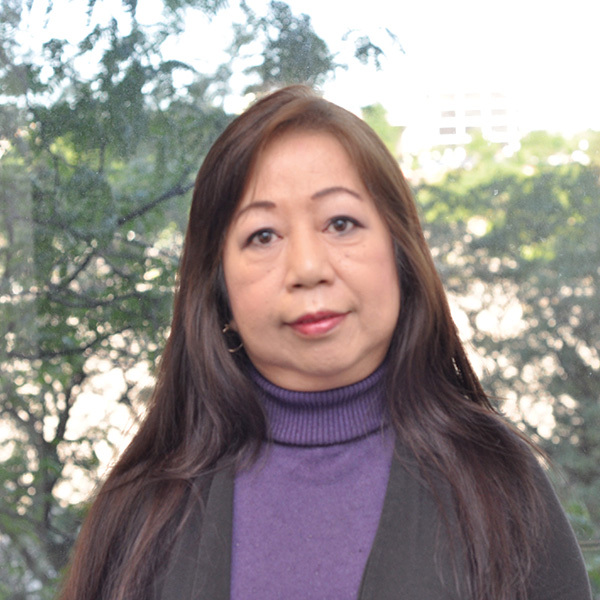 Elonda is passionate about helping companies implement systems and solutions to help them save time and money. She has managed small to midsized projects to find solutions and help clients by offering services that provide value. Her various in IT Support and Business Analysis has allowed Elonda to participate in processes on many levels with excellent results. Elonda helps people and companies reach their goals by making sure the service she provides matches the needs of the clients. Elonda has worked with operations teams, sales teams, management and CEO's to improve overall business processes and procedures. Robert Stefanic is a recent graduate from the University of Illinois in Chicago. His passions include computers, board games, reading, learning, traveling, and drumming. He enjoys helping others, and taking support calls is just another opportunity for him to help people. 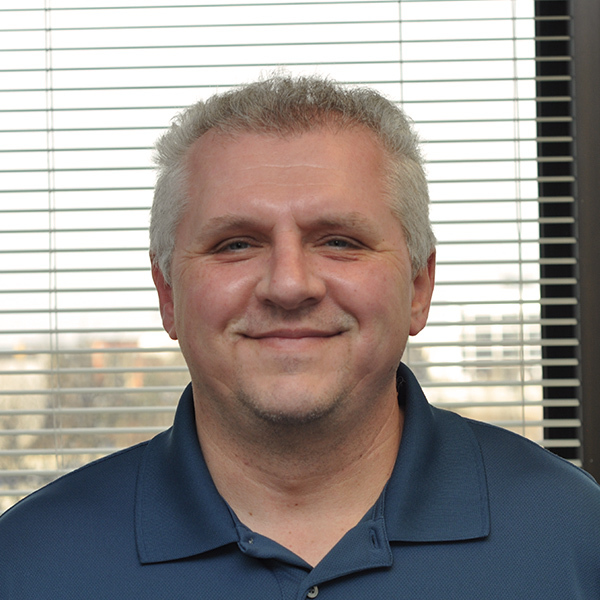 Dan brings over 20 years of experience in IT/customer support in industries such as healthcare, financial, and restaurant. Dan is a graduate of Marquette University. Prior to joining the SaaS (Software as a Service) world with ClubExpress, he has previous experiences as a systems analysis specialist for Abbvie, helping customers resolve technical or training questions with a speciality medication prescribing website, traditional help desk roles resolving callers’ hardware or software issues and a jack-of-all trades solo IT Specialist for a franchise group of 31 Panera Bread restaurants. He is passionate about continuous improvement and strives for excellence when helping customers. He has two wonderful daughters and enjoys laughter, cycling, golf as well as following Chicago pro-sports teams. Michelle is a Certified Help Desk Manager with 30+ years of IT experience and has been with ClubExpress for over 10 years. 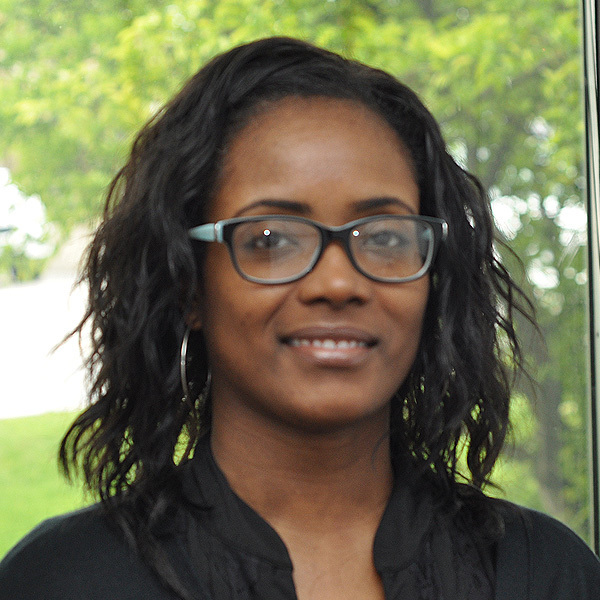 Michelle performs the QA software testing, manages the help screen content and provides training and technical support. Michelle is the author of three books of poetry and is passionate about writing and photography. Michelle is single with one child. Mark is a creative director, graphic designer and software developer with a plethora of experience in the technology field. An experienced front-end/back-end developer and UI/UX designer with over 18 years of leading and working on creative and development teams focused on digital media and software. In his time at ClubExpress, Mark has leveraged his professional experience with graphic design, photography, social networking, a host of code languages and advanced CMS design to deliver client websites that are as attractive as they are functional. Geoffrey is a graduate from the University of Illinois and is studying to earn his Masters. 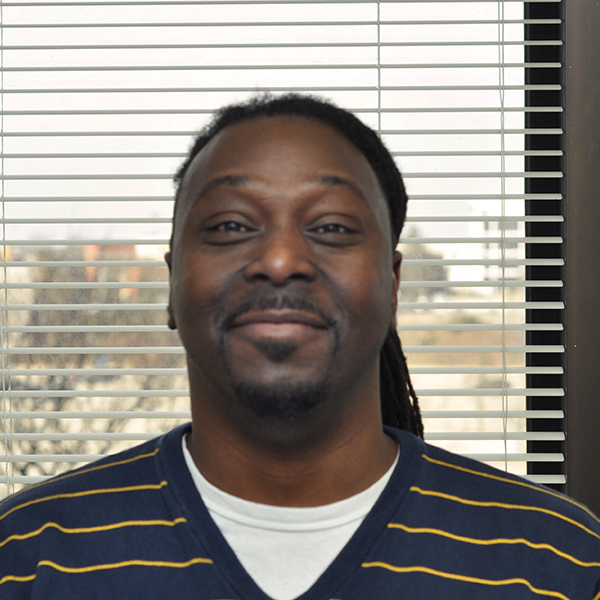 Geoffrey brings 10+ years of customer service experience to our team. Geoffrey has worked for various industries in management positions, bringing a drive and environment that develops long lasting relationships with his clients. When not devoting his time to ClubExpress, Geoffrey enjoys time with his family and occasionally a round of golf (when his son allows him to). 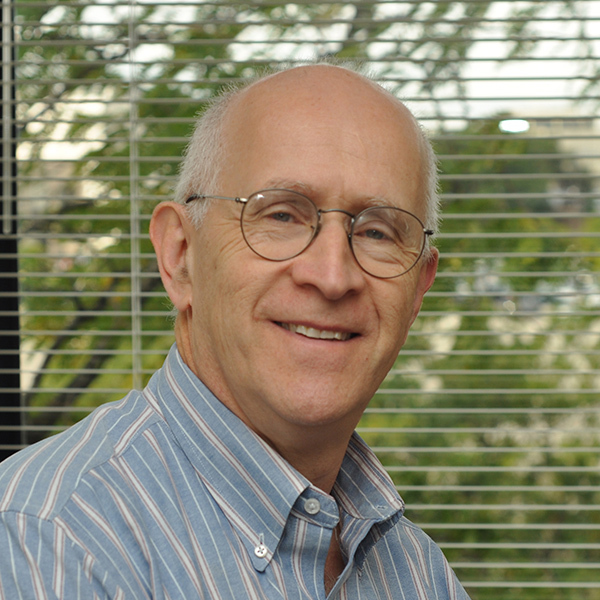 Alan Z. has been working with online communities for 30 years. He calls himself an ‘enthusiast’, and has way too many interests, including woodturning, video, live streaming, 3D printing, photography, community theater, cooking and motorcycling. Online communities let Alan interact with other enthusiasts around the world, sharing experiences and best practices. Before joining ClubExpress he administered the Dell EMC Community Network, a global community with hundreds of thousands of members. He has authored several database programming books and programs, and presented at many symposiums. Alan is married and has two adult sons. ClubExpress is a Software-as-a-Service Internet platform focused on clubs and associations, and especially organizations run by volunteers or a very small paid staff (hobby and enthusiast clubs, leisure and active sports clubs, professional and trade organizations, social clubs, parent groups, community service clubs, fraternities and alumni clubs, chambers of commerce, political groups, religious groups, and membership-based businesses.) We've been around for 14 years, through more than 50 product releases. The product is stable, high-performing, reliable and secure. We're profitable and growing. We're looking for someone to help customers use the ClubExpress platform, and to configure and build out their websites and databases. Questions will come from club or association administrators who need to know how a specific feature works. Support is also provided to club or association members who need help logging in, registering for an event, renewing their membership, making a payment, etc. We're looking for someone to help to sell ClubExpress to potential customers. This is an Inside Sales Position; no travel is required. You will develop lists of potential customers (clubs and associations) in specific industries (for example, yacht clubs or car clubs or trade associations) using publicly-available information, and then cold-call to the officers of the club or association to determine their interest in our product and to schedule a demo. You will also take calls or leads that come into the office through other channels, based on our marketing and PR efforts. You will demo the product to interested parties, help to close the sale, and hand it off to the implementation team. We need someone with experience selling software, ideally "Software-as-a-Service" (SaaS). Candidates must have good organization and communication skills and be comfortable speaking on the phone to potential or current customers, and who are interested in growing with the company into more responsible roles. We especially need someone who is comfortable with technology, learning how to use the features of our platform so that they can communicate this knowledge to our customers. Location is Schaumburg, Illinois, near Woodfield Mall. Compensation includes base salary and bonuses based on the employee's performance and company performance. Sales positions also include commissions. We provide a qualified retirement plan and health insurance. Additional benefits will be added as we continue to grow. Principals only, please. We regret that we're not in a position to work with headhunters or contractors or off-shore or out-of-state services. We also cannot pay relocation. No phone calls or visits either. And if you're going to apply for a position, please take a few moments to explore this website and learn more about what we do! Watching a couple of videos or webinars is a good start. PDF Applications to kate "at" clubexpress.com.